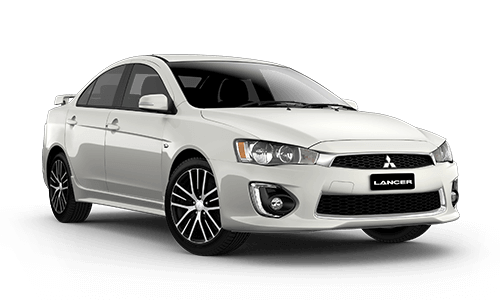 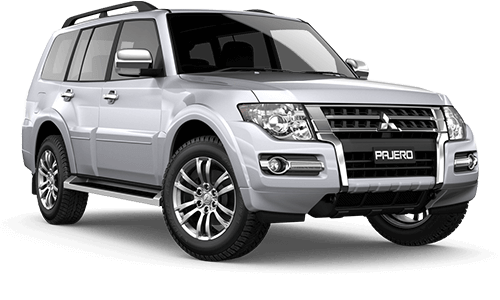 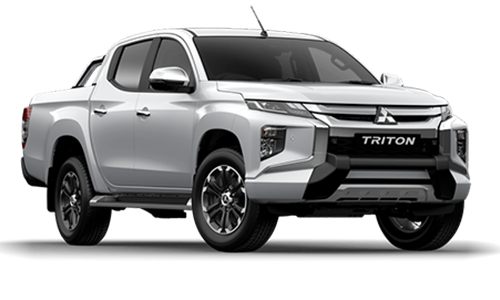 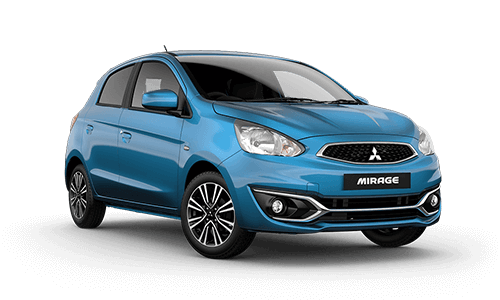 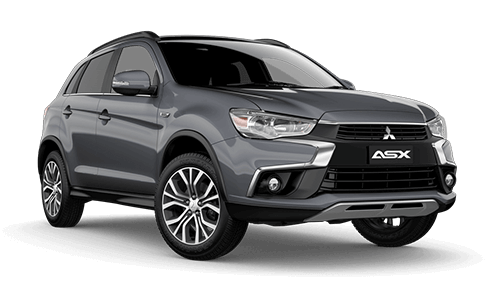 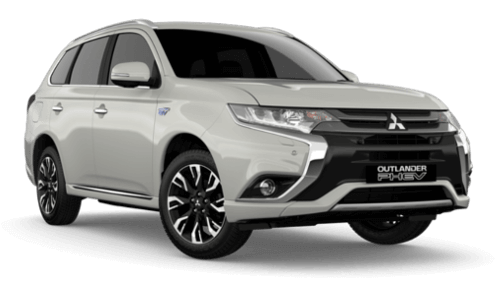 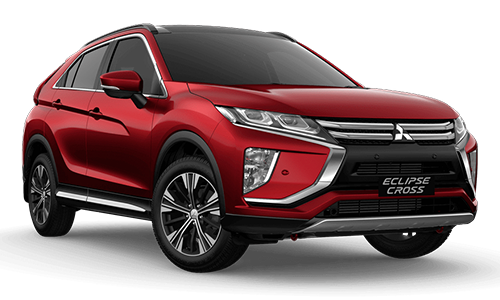 Hobart Mitsubishi’s Service department has qualified technicians who are trained according to Mitsubishi Australia’s exceedingly high standards of service. 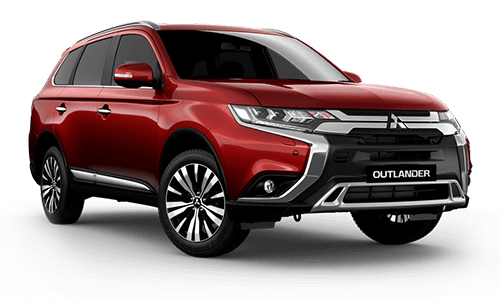 At Hobart Mitsubishi, we utilise state of the art technology to maintain the quality of your vehicle and use genuine Mitsubishi parts when servicing your Mitsubishi. 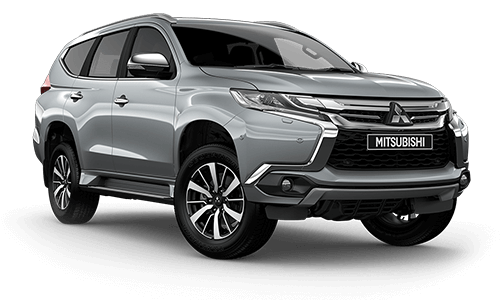 Book your vehicle in for a service with us by submitting an online booking form or call our service department on (03) 6213 3400.